Some Hawai`i locals may recall that one of the most popular radio programs of the 1960s was “Waikiki After Dark” for which a local radio station went out to one of the popular Waikiki hotspots and caught legendary Hawaiian entertainers at their most raw – live on stage. Now Ho`olohe Hou Radio helps you unwind from a hard week’s worth every Friday evening by recreating that era in Hawai`i’s entertainment history with a live recording from an iconic local showroom entertainer – from Danny Kaleikini to Haunani Kahalewai to The Surfers to Sterling Mossman to Don Ho and The Aliis and many, many more of your forgotten favorites. 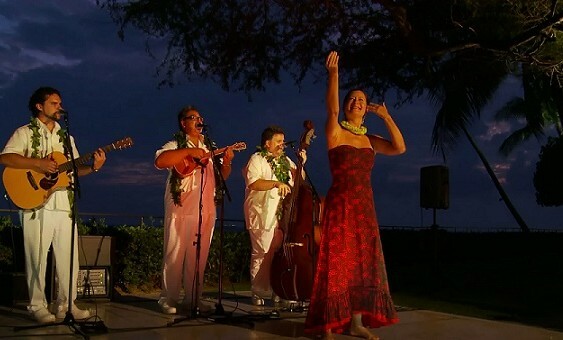 With three chances to catch “Waikiki After Dark” every Friday, don’t miss out! Subscribe to our Facebook or Twitter feeds for reminders of when these recordings will go to air and the artists to be featured each week.